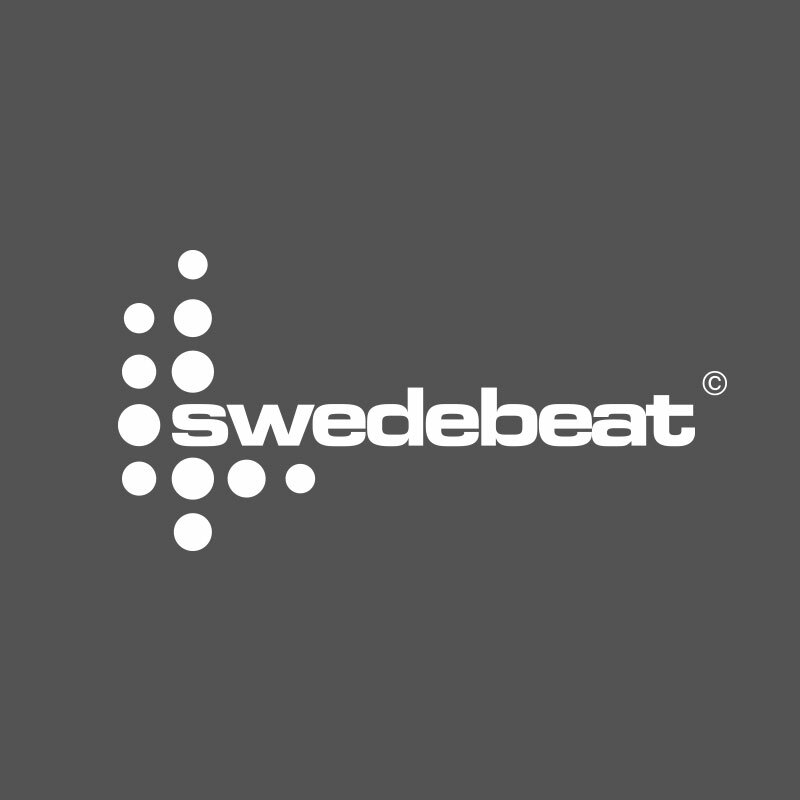 Sweden is the world capital of dance music! Swedish Collection Vol.5 is fully pumped with fresh tracks made here in sweden. Im sure you will also hear tracks here you even didn´t know where made in Sweden!